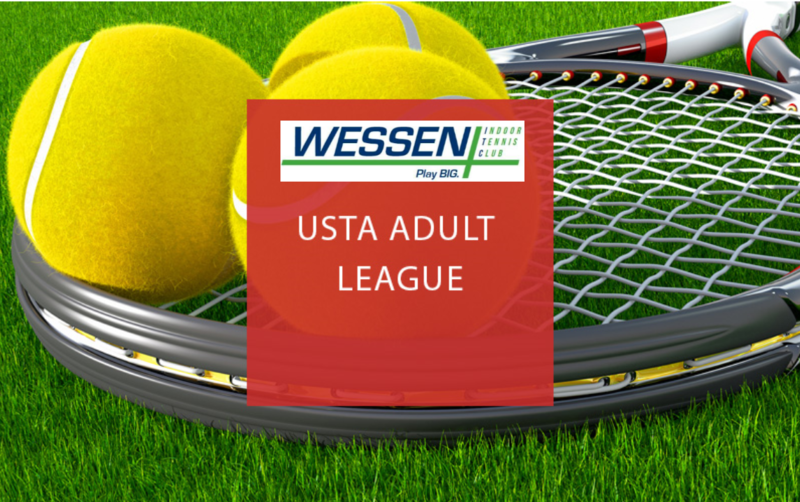 If you are interested in USTA League tennis information, please contact our League Coordinator by email Wessen_Coach@wessenitc.com or by phone 248-253-9300. (2 singles courts and 3 doubles courts) compete in matches once-a-week starting in May. Flight winners progress to District Championships in August. 40 & Over: Player levels offered for men and women are 3.0 through 4.5+. Five courts (2 singles courts & 3 doubles courts) compete in matches once-a-week starting in May. Flight winners progress to District Championships at the end of July. 55 & Over: Combined levels (doubles team player ratings added together) offered for men and women are 6.0, 7.0, 8.0 and 9.0. Three courts (3 doubles courts) compete in matches once-a-week starting in May. Flight winners progress to District Championships in August/September. 65 & Over: Combined levels (doubles team player ratings added together) offered for men and women are 6.0, 7.0 and 8.0. Three courts (3 doubles courts) compete in matches once-0a-week on Fridays during the day starting in May. Flight winners may advance to further play, which could include a State Championship and/or Sectional Championship. Any advancing play would occur in the fall. 18 & Over: Player levels offered are 2.5 level (two players at a 2.5 level) and a combination ratings (doubles team player ratings added together) of 6.0, 7.0, 8.0, 9.0 and 10.0. Three courts compete in matches once-a-week on Friday nights starting at the end of June. Flight winners progress to District Championships in August/September. 40 & Over: Player levels offered are combination ratings (doubles team player ratings added together) of 6.0, 7.0, 8.0 and 9.0. Three courts compete in matches once-a-week on Friday nights starting in May. Flight winners progress to District Championships in July.